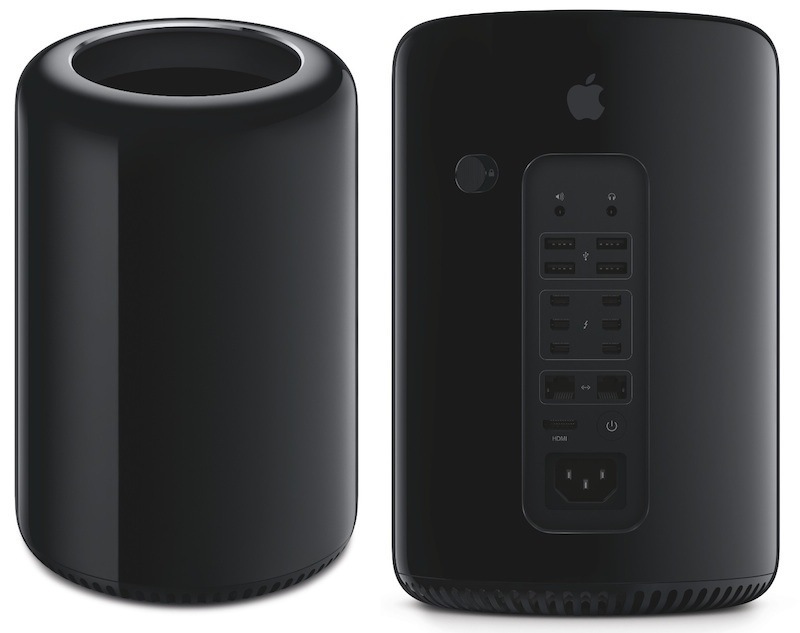 Apple today announced that it will offer the Mac Pro, announced at WWDC in June, for $2,999 (baseline model) starting tomorrow. While this may be a steep price point, Apple does not target most customers with this device. As the name implies, the Mac Pro is a professional device and is intended to be used by pros (i.e. developers, photographers, videographers, etc.). The new Mac packs a punch with all SSD, new processors, and an incredible design – one that’s a leap back to the “classical” design days of Apple in 2001-2004. This entry was posted in Apple, Breaking, Tech Industry and tagged Apple, Mac, Mac Pro. Bookmark the permalink.